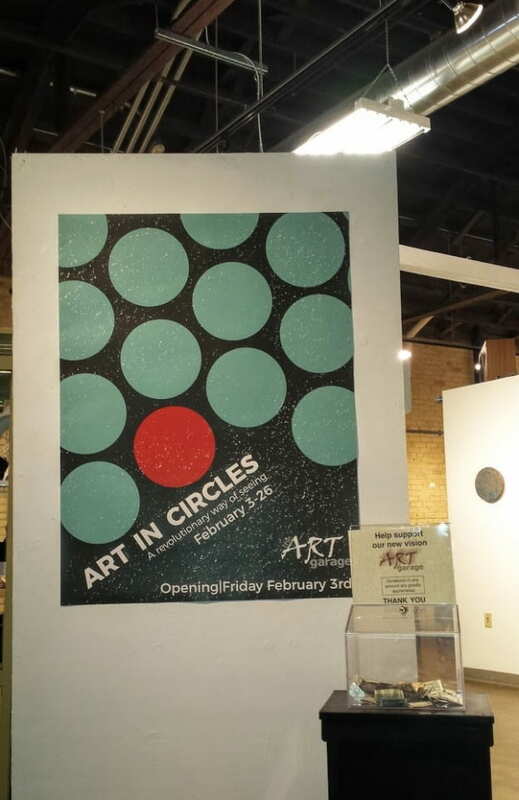 Prof. Ellen Rosewall (Art) is curating an exhibit at the ARTgarage entitled “Art in Circles.” The exhibit features more than 40 works by artists which are made in, or feature, circular or spherical form. The exhibit runs from Feb. 1 to 25 at the ARTgarage, 1400 Cedar Street, Green Bay. UW-Green Bay faculty Alison Gates and Daniel Meinhardt, along with Rosewall, have works in the exhibit. This entry was posted in Events and tagged Art on February 3, 2017 by Editorial Student.